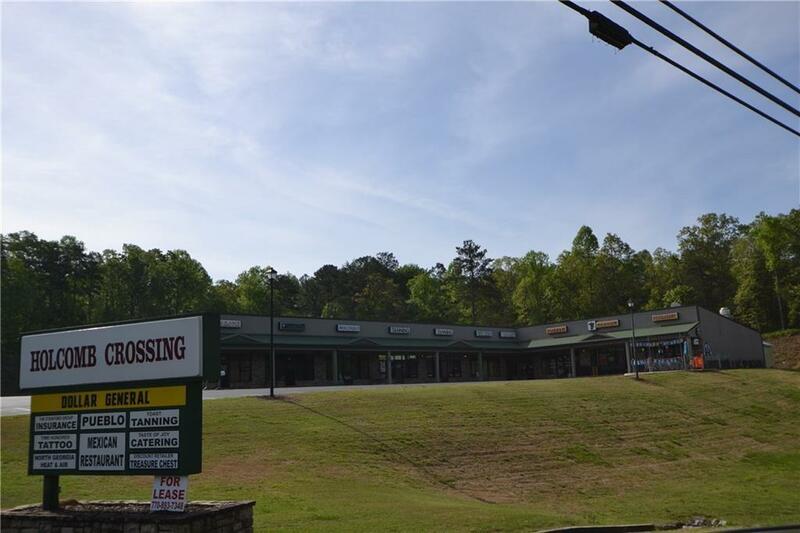 Great Retail / Office opportunity at an amazing rate. Approximately 1660 square feet with 2 roll up doors. The owner will change these out if needed. 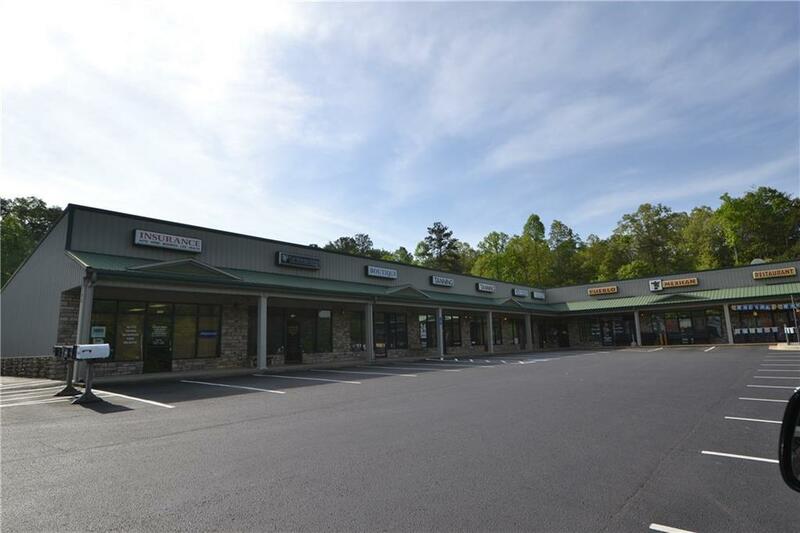 Other shops in the unit include a tanning salon, Mexican Restaurant, Pizza Restaurant, hair / nail salon and a gym. 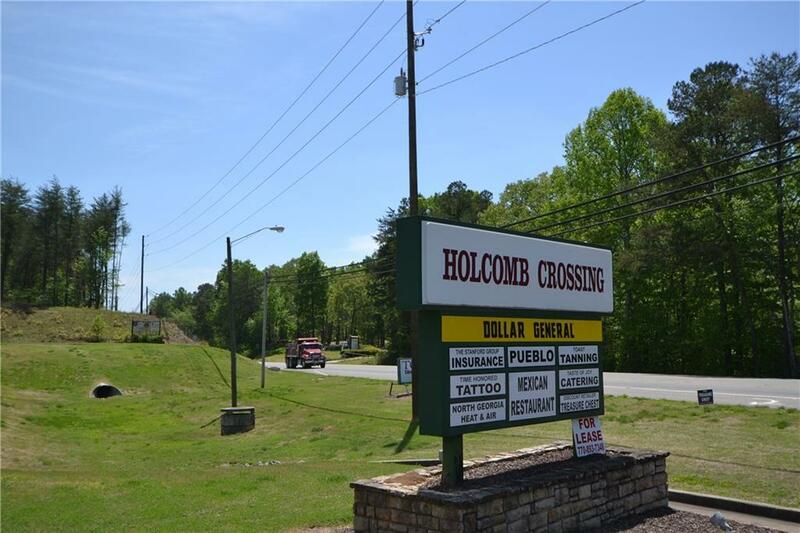 This location has a high traffic count and located in booming Ball Ground GA.